Today, in nearly every industry, cutting-edge technology is a requirement to play the game and win. 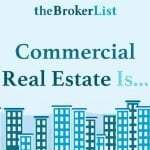 Commercial real estate is no different. The quicker you get the right technology in place to help your brokerage grow, the better. But change—technology-related or otherwise—can be a challenge, especially when it impacts multiple stakeholders. Before your team can benefit from a technology like Buildout, your brokers may have questions. They may want to know how long it will take to learn to use the tool, whether they’ll be able to add their own touch to proposals and OMs and if it is really going to help them succeed in their work. 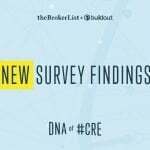 Here’s what you can say to your brokers to get them excited about Buildout. Sometimes brokers are hesitant about using a technology like Buildout, because they’re used to their own style of brochures, flyers, emails and other pieces. They like to customize their materials or ask their marketing team to create a document in a particular way, and they worry with a system like Buildout it means that they’ll be stuck using templates for each of their pieces. That’s simply not true. 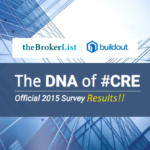 With Buildout, brokers still get all of the customized materials they need. Every brochure, flyer, website and email that comes out of your brokerage is brand consistent, professional and tailored to the needs of each individual listing and document—and it’s done in a fraction of the time. Because materials are delivered faster than before, your brokers have even more opportunities to propose and close deals, and your brokerage’s client service will improve. Some brokers see a new tech tool as an inconvenience that takes time away from building relationships and closing deals. But Buildout was designed to seamlessly fit into your brokerage’s current process, not disrupt it. 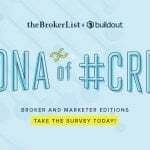 If your firm has a team of marketers or admins who create materials, brokers may not need to use Buildout at all. But they’ll still realize the benefits of professional, brand-consistent materials created in a matter of minutes, not hours. If your brokers are using Buildout, even those who have little to no experience designing marketing materials will be able to use it to easily create the documents they need, saving them a substantial amount of time. With Buildout, data is centralized and automatically updates across materials, so brokers no longer have to use outdated Excel spreadsheets to maintain listing information. Now, the time they previously spent updating spreadsheets can be used to make connections and acquire listings. And the time your marketers spent making tweaks to materials can be used to develop higher level marketing strategies or new initiatives like 3D tours, videos, search engine management and more. This increased efficiency saves an exceptional amount of your team’s valuable time—and ultimately increases profits. 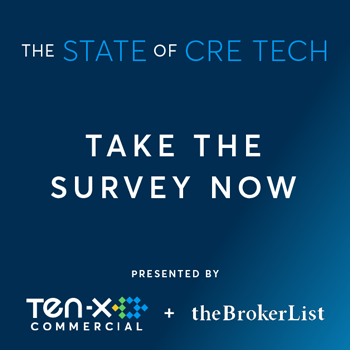 In a tech-driven world, old school real estate tactics and a reliance on relationship building aren’t enough to stay ahead of your competition. 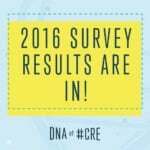 More firms are adopting the latest in CRE technology every day. 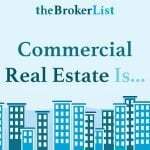 To keep up with, let alone stand out from, the over one hundred thousand other commercial brokerages in the U.S., you need to move into the 21st century. 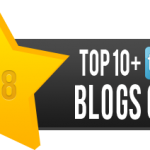 With Buildout, brokerages of any size can stack up against even the biggest firms in the business. Once your team has successfully integrated Buildout into its daily routine, technology will no longer seem like a nuisance. It will become an asset. 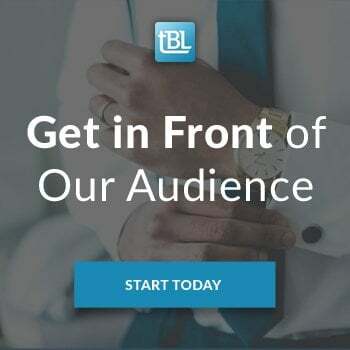 To learn more about how Buildout can help you market your brokerage and property listings from propose to close, check out our blog “Promote your listings with Buildout.